The second generation computers were developed during the second decade of the electronic computer era (approximately 1959-1964). In 1947 three scientists, John Bardeen, William Shockely, and Walter Brattain working at AT and T's Bell labs invented what would replace the vacuum tube forever. 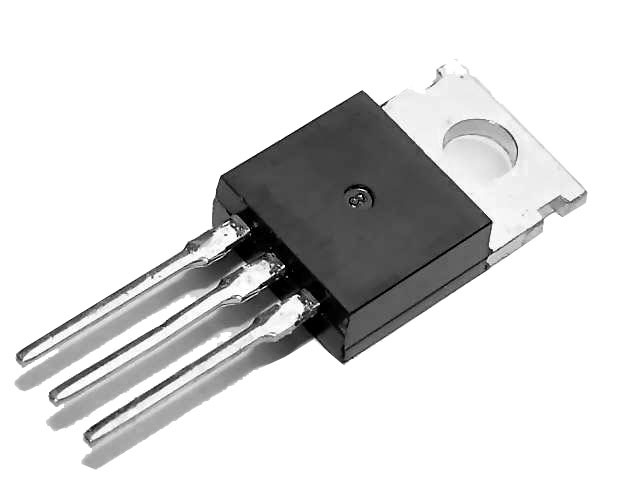 Transistors were found to conduct electricity faster and better than vacuum tubes. They were also much smaller and gave off virtually no heat compared to vacuum tubes. Their use marked a new beginning for the computer. The examples of the second generations were IBM 1620, IBM 1401, Control Data 3600, 400 series and IBM 7000 series.